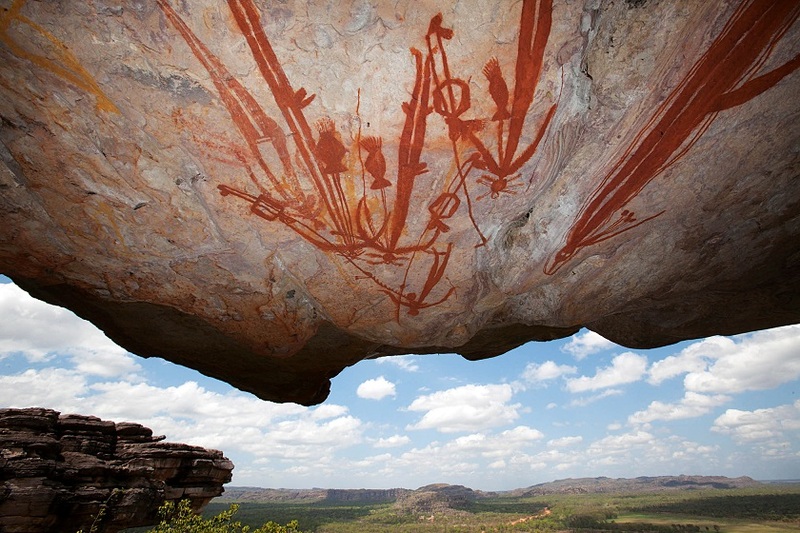 The Northern Territory is home to some of the most spectacular photographic locations in Australia. On a Venture North expedition you can get off the tourist trail and photograph some stunning locations without the crowds. Each photography tour is tailor-made to the specific needs of the client. 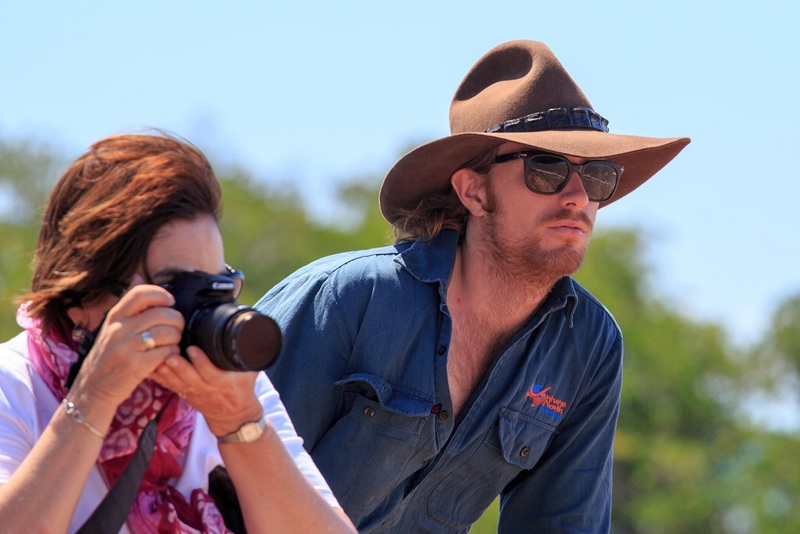 Tours are designed to travel at a relaxed pace with plenty of time to get that perfect shot. Venture North caters to all abilities from the novice to the experienced with the option of having a professional photographer hosting the tour if requested. The Top End of the Northern Territory is renowned for producing amazing colours at sunset and sunrise. Venture North's private camp on the Cobourg Peninsula overlooks the Arafura Sea and provides the perfect location to photograph these stunning occasions. 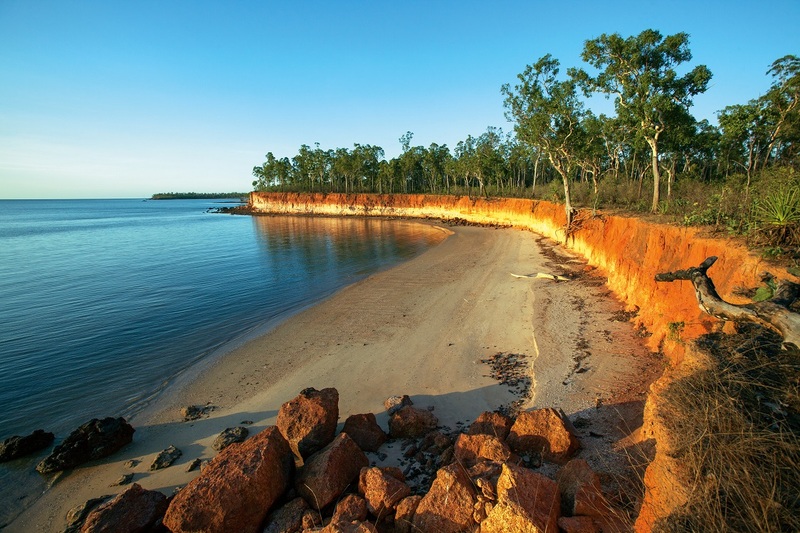 Venture North have access to locations in the Top End of Australia that many others don't. They have special permits to access various restricted areas of the NT including; Moline Rockhole and Koolpin Gorge in Kakadu, various parts of outback Arnhem Land and the coastal regions of the Cobourg Peninsula. All these areas are home to a myriad of varied landscapes and a huge variety of fauna and flora. While on tour Venture North takes care of everything, from expert guides to accommodation, permits and meals, therefore leaving maximum time for you to focus on your craft. Below are some recommendations for the optimal times of year for specific photographic opportunities. (Please note - these opportunities are not limited to specific months, they are just a guide for the avid enthusiast as most months provide excellent photography opportunities in most categories). For more information please contact Venture North for a tailor-made photography Private Charter. Another options is the scheduled (shared-tour) 5 Day Kakadu, Arnhem Land and Cobourg Peninsula Safari which although is a more general tour provides excellent photographic opportunities.